Maigret investigates the murder of Manuel Palmari, a criminal he suspects of being behind a string of unsolved jewellery thefts. Maigret investigates the shooting of an ex-postmistress. 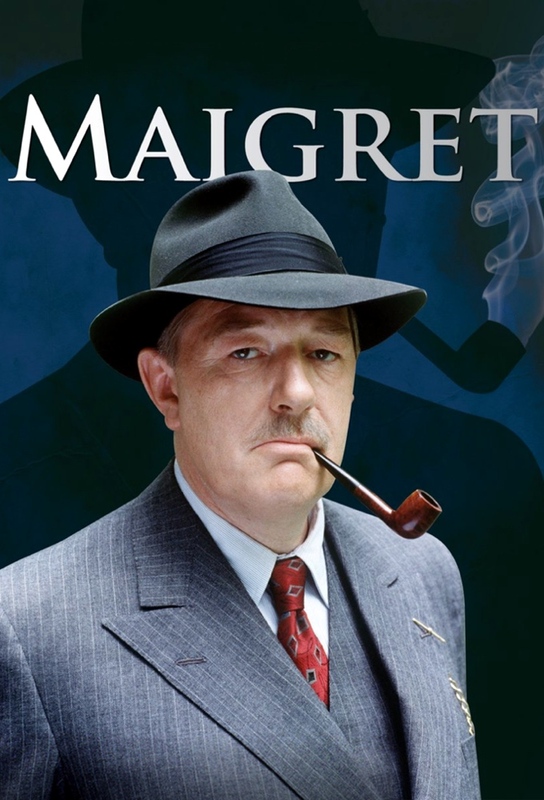 An old lady believes that there has been an intruder in her apartment, but before Maigret has a chance to investigate, he learns that she has been murdered in her apartment. Maigret responds to a warning that a crime is to be committed in the church in his home town during the first mass on All Souls Day. Maigret sets out to catch a serial killer.